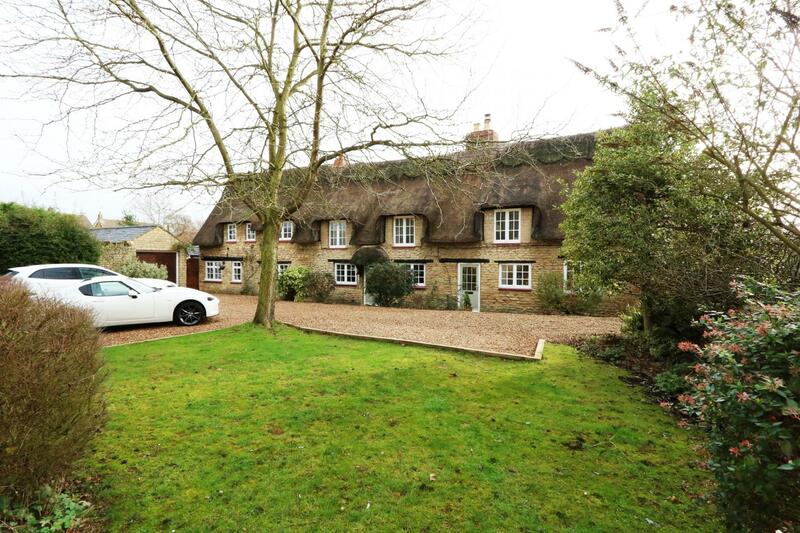 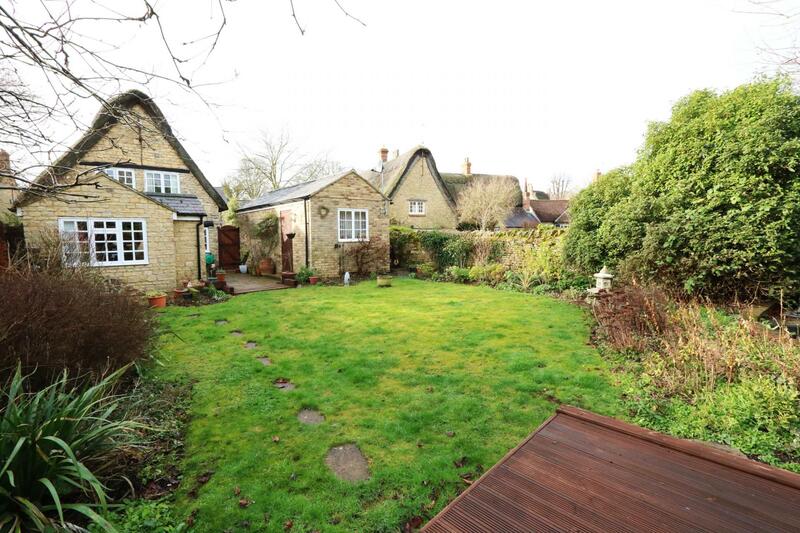 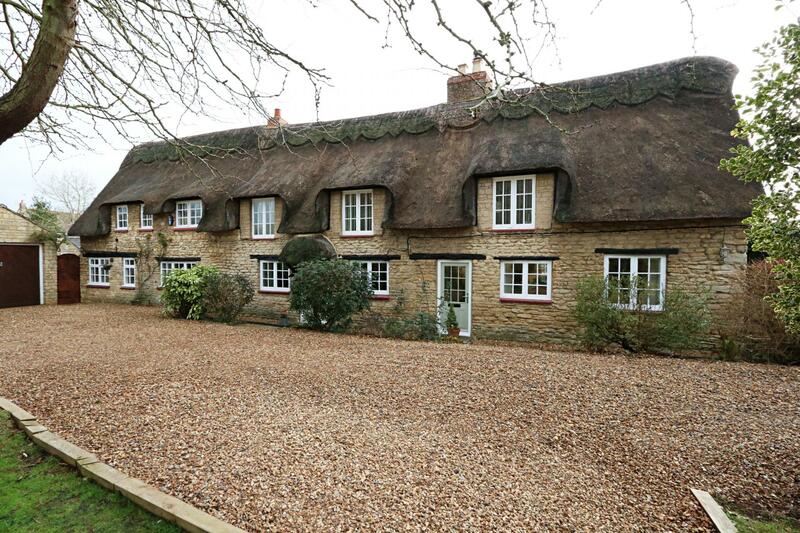 * URBAN AND RURAL NEWPORT PAGNELL * Are delighted to be chosen to market this beautiful Grade II listed stone detached thatched cottage and in the delightful village of Stoke Goldington. 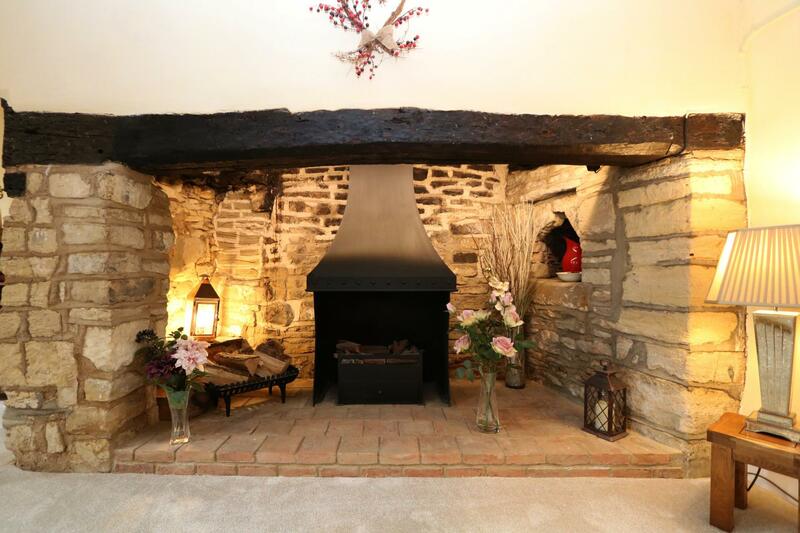 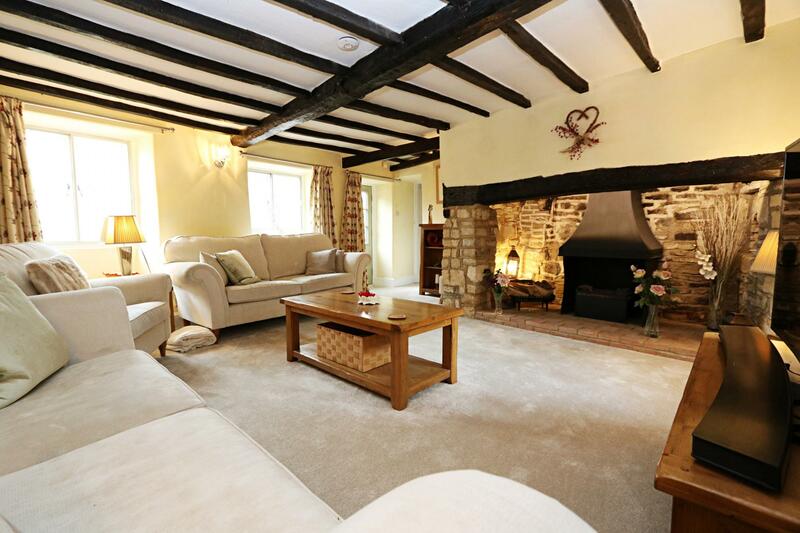 The outstanding accommodation offers a great degree of flexibility with a wealth of character and features including exposed stone walls, ceiling beams, wall timbers and a most impressive inglenook fireplace. 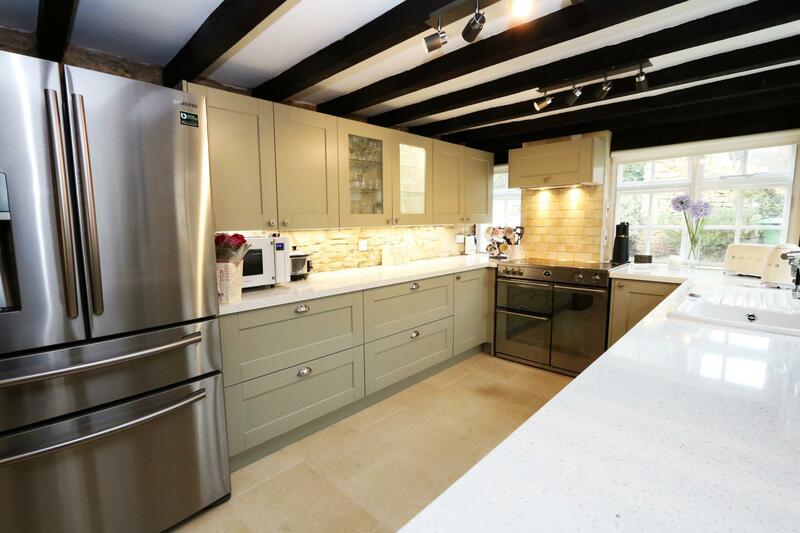 The property has been recently modernised including a new kitchen, new shower room and new utility room to provide a home of immense charm with four reception areas and four bedrooms. 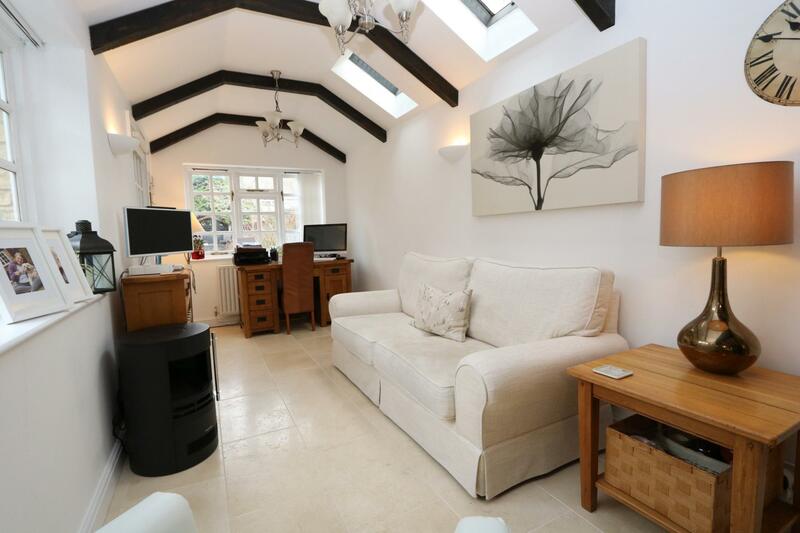 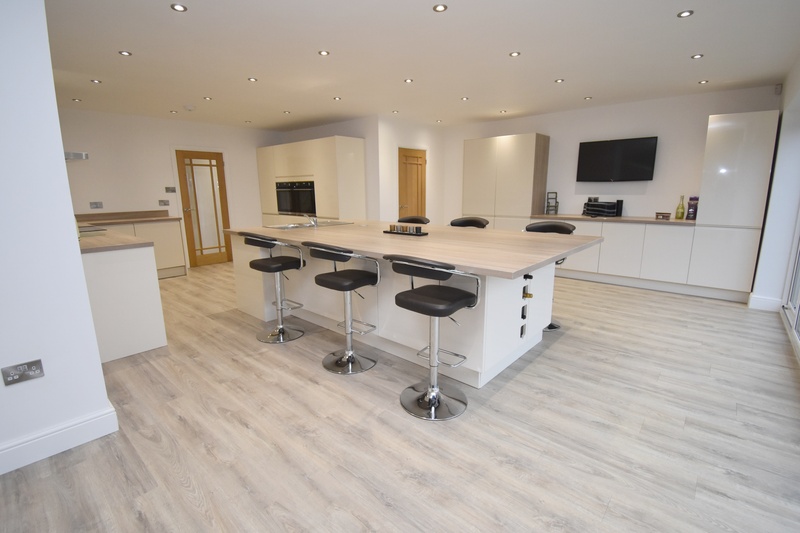 The refitted kitchen is a fabulous family area of the house with leading to the family sitting area, which benefits from vaulted ceiling. 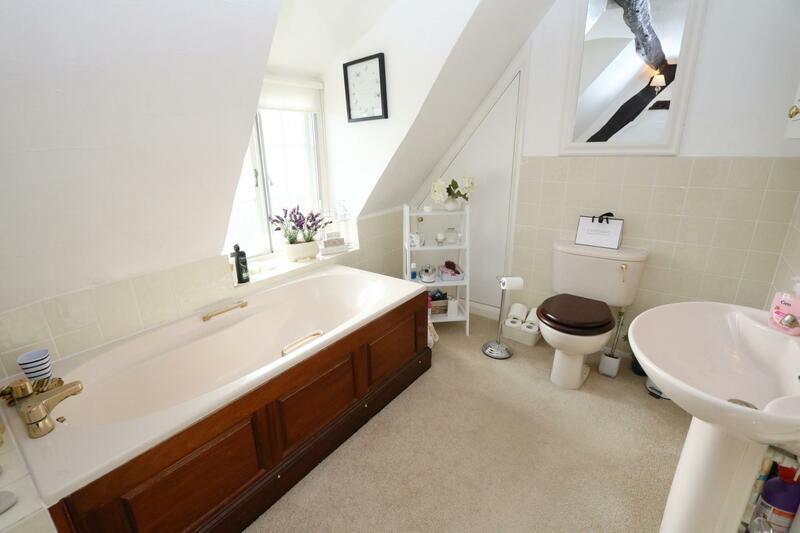 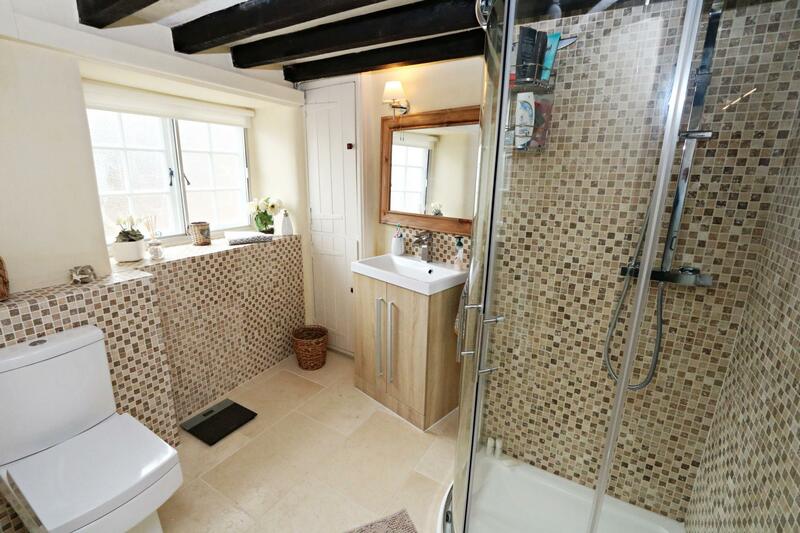 In addition there is a utility room and really useful cloakroom/shower room. 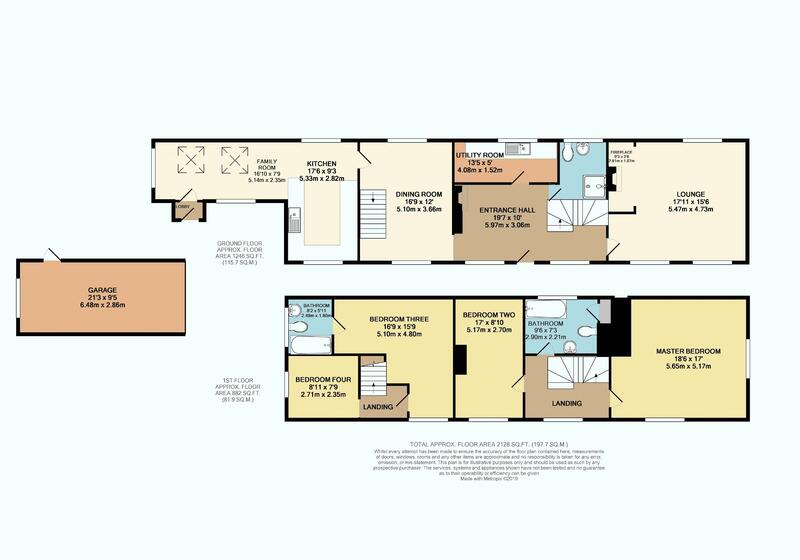 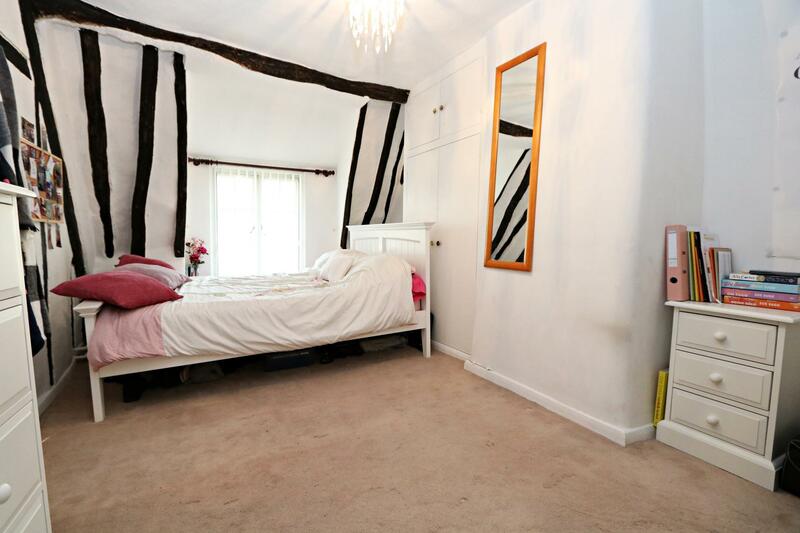 The 1st overs well-proportioned rooms including three double bedrooms and one single room. 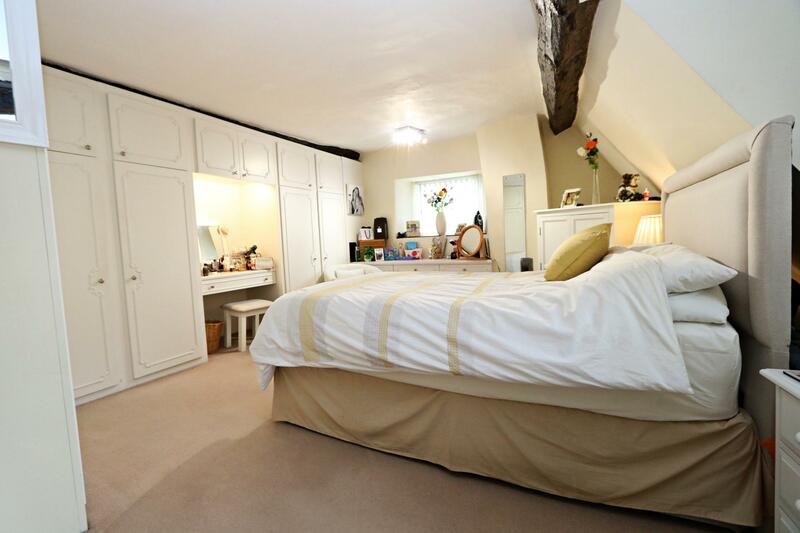 The bedrooms are divided with an independent staircase to bedrooms 3 and 4, ideal for guests or even partially self contained for relatives. 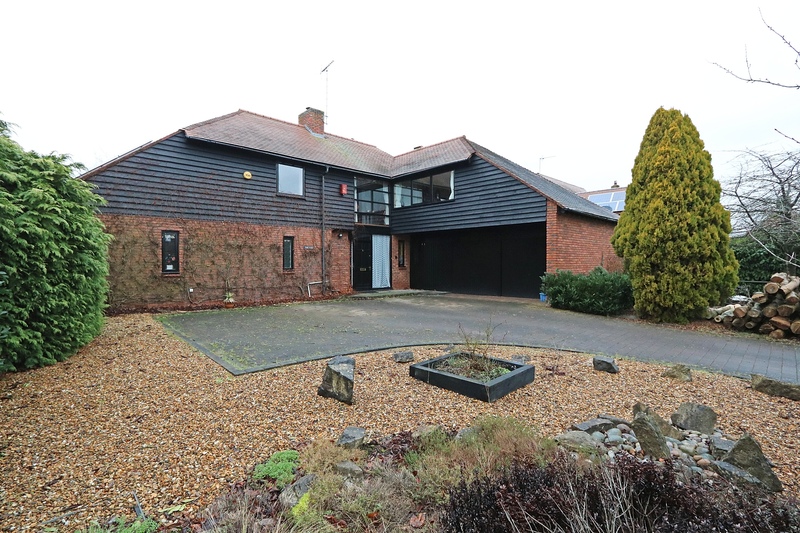 The rear garden has a paved patio, leading to a lawned garden, with established plant and shrub borders and also benefiting from two new decking areas. 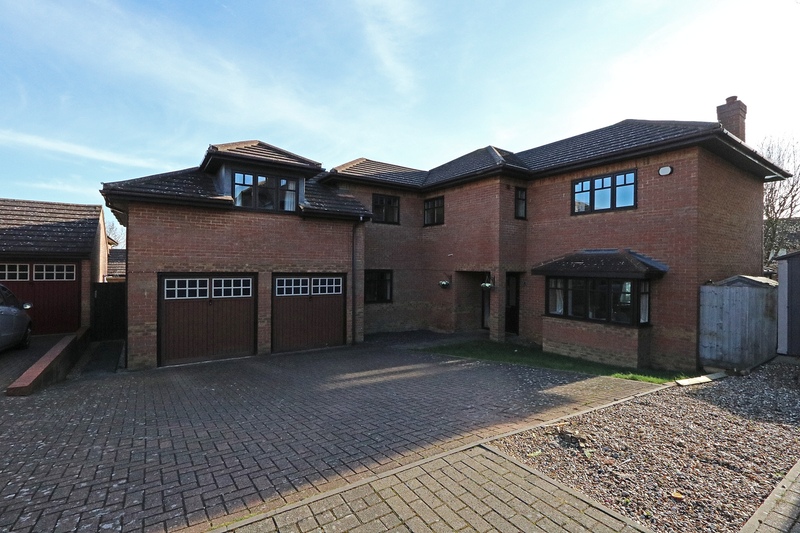 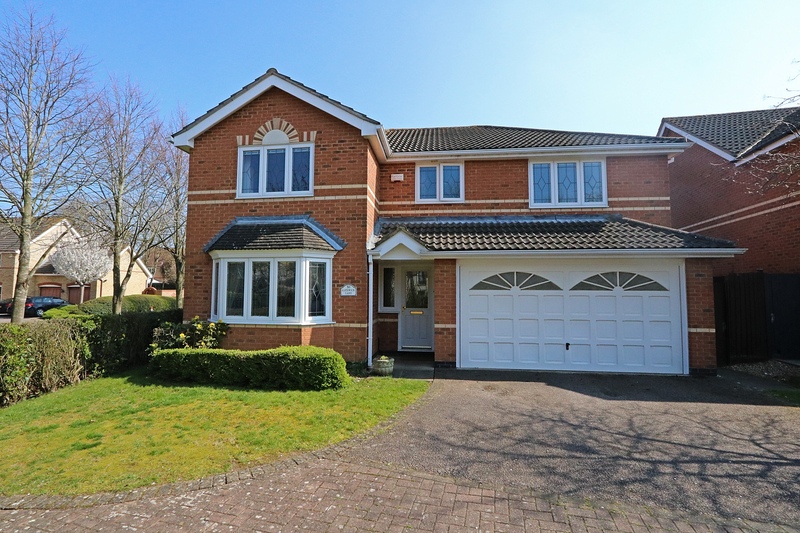 The gravelled driveway and lawned garden provide a great frontage and lead to the garage. 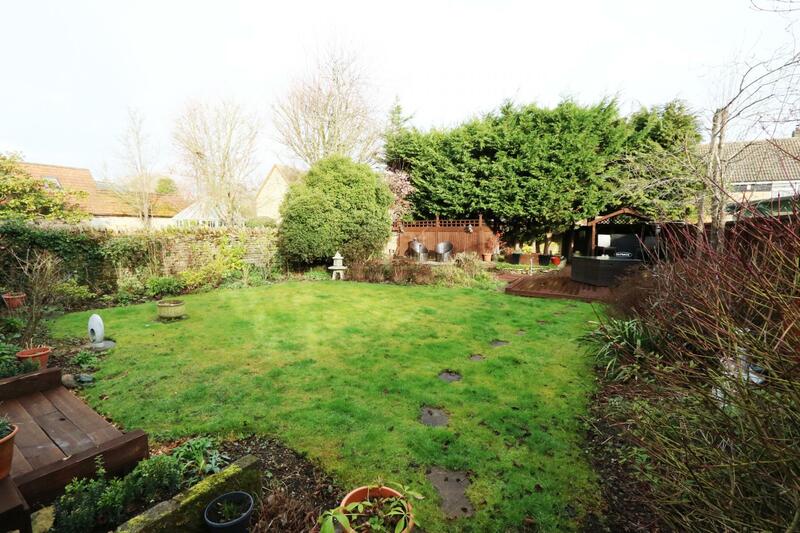 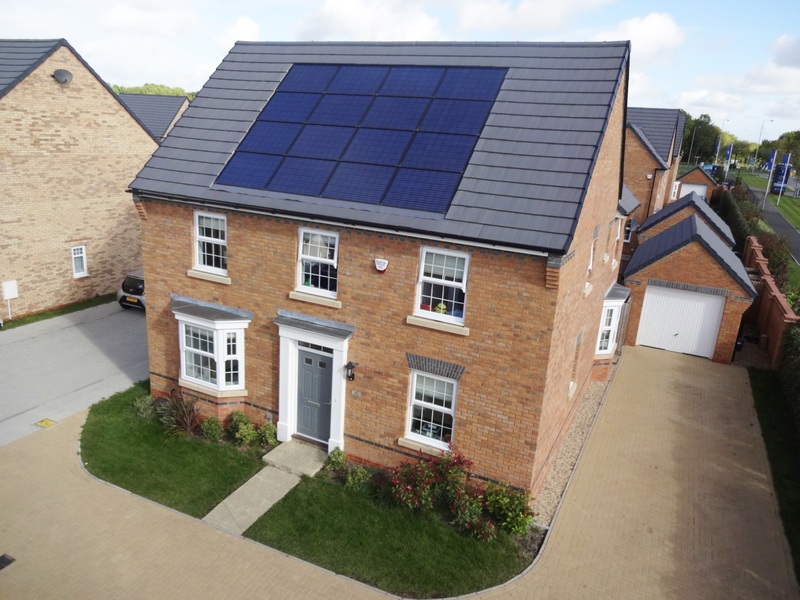 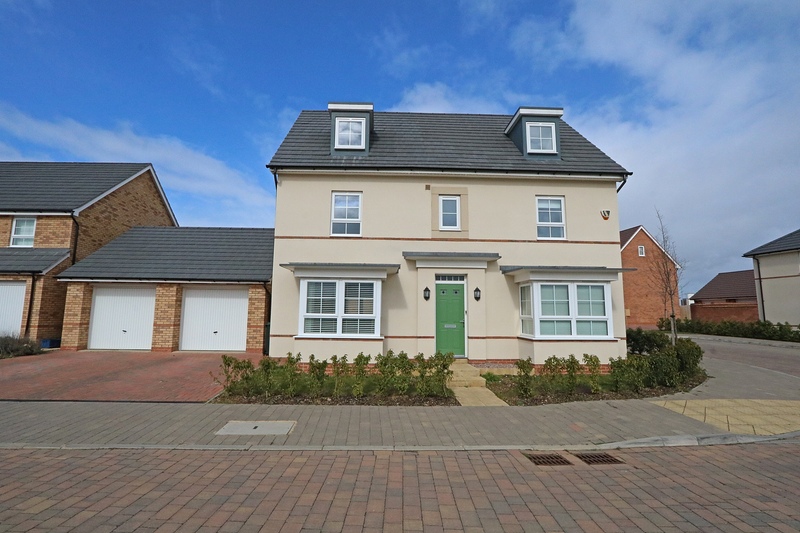 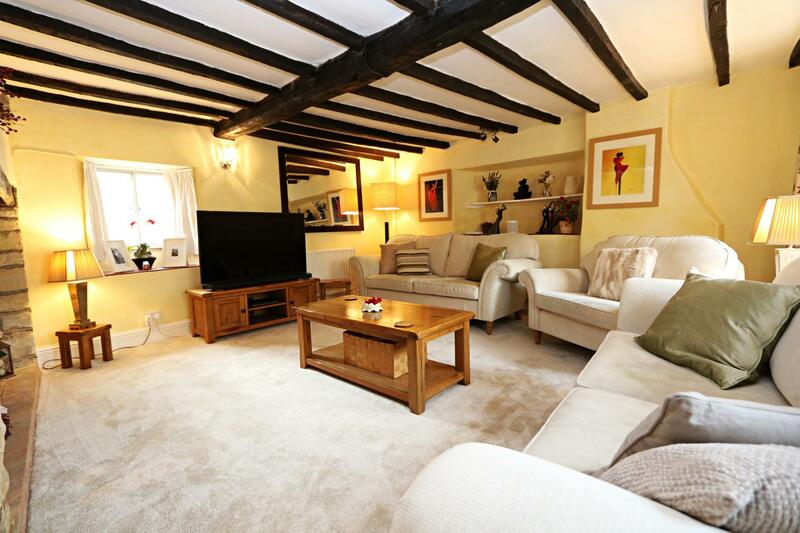 Newport Pagnell and Olney are approximately 4 miles away and provide a number of other amenities. 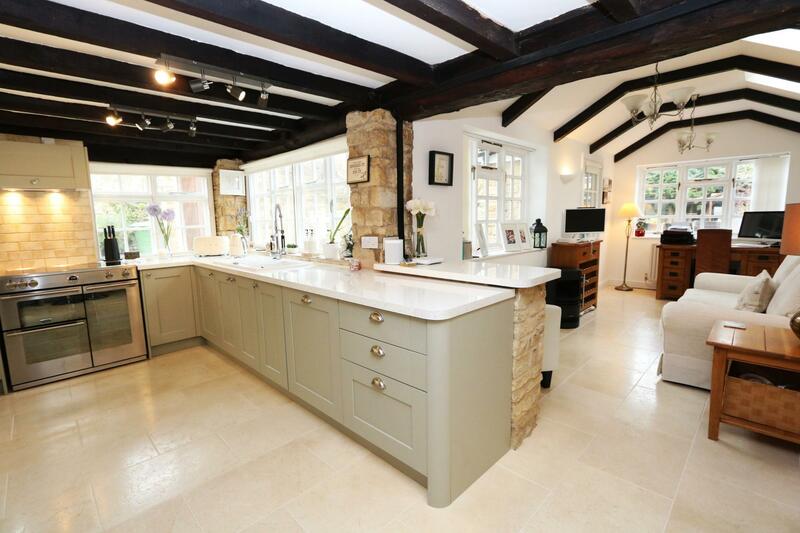 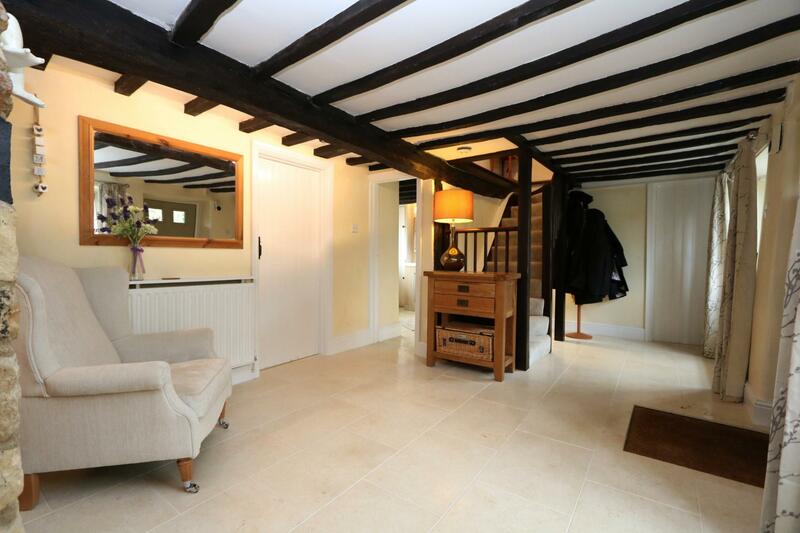 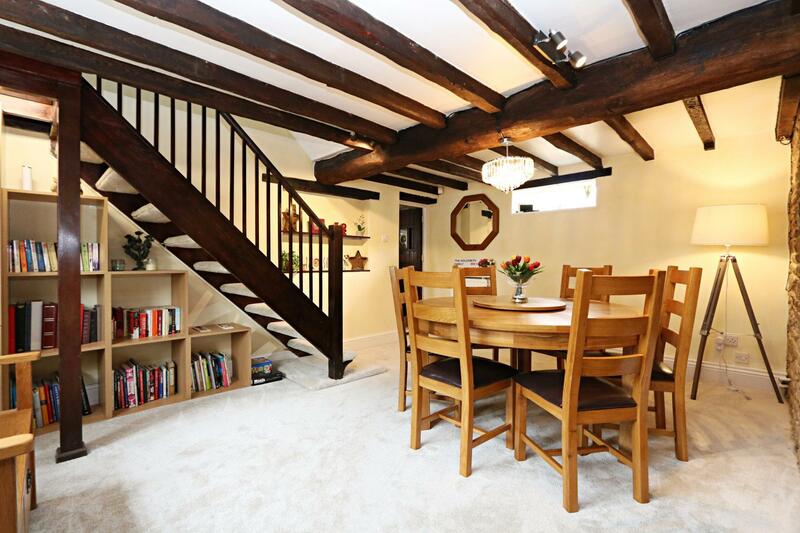 Internal viewing is highly recommended to truly appreciate this lovely family home, CALL TO VIEW!